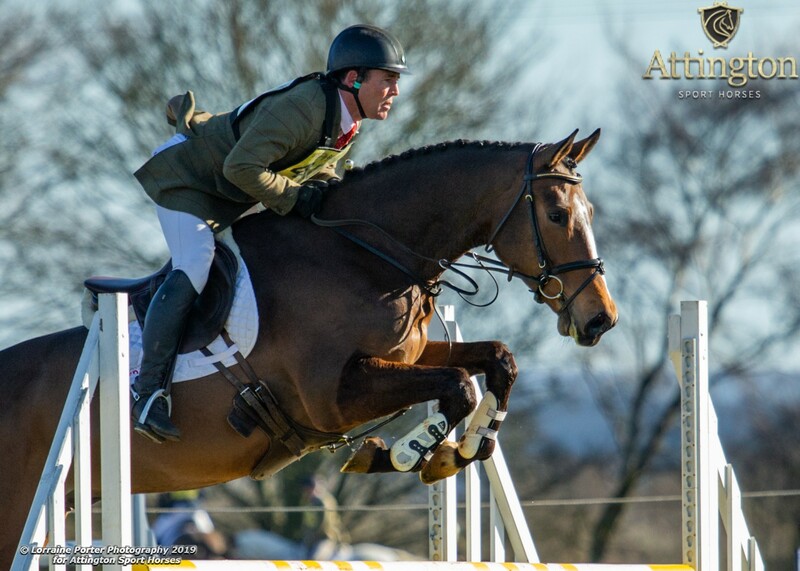 Austin O’Connor hails from County Cork, Ireland, and his family has been long rooted in the horse world. Cork is an Irish county synonymous with “all things horsey” with sport horse and National Hunt studs abound, and hunting, eventing, and racing endemic to life there. Austin was therefore naturally completely immersed in the equestrian way of life from early childhood. Eventing soon became his focus. 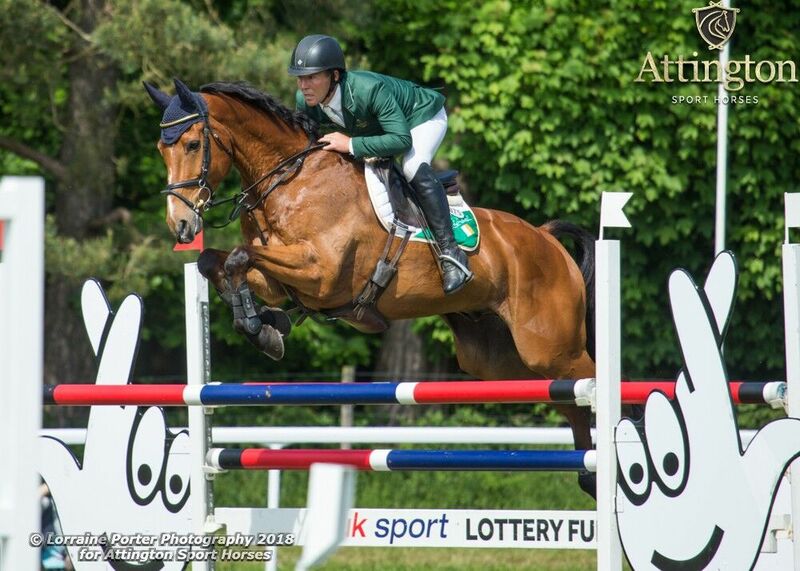 Austin represented Ireland as a Junior and Young Rider and won team gold on the 1995 Young Rider Team in Germany. He continued to build on his early success and to date has represented Ireland on the Senior Team 7 times. 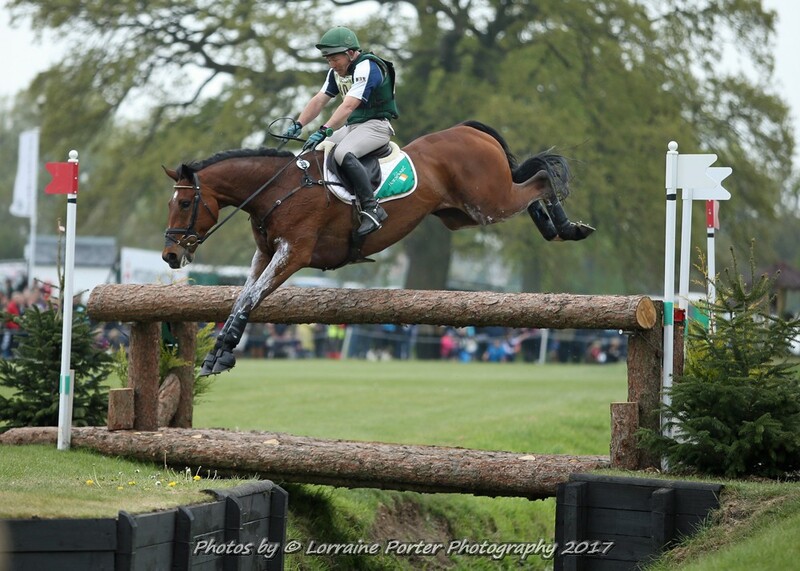 He has also been an Olympic team representative for Ireland on two occasions: Sydney 2000 on Horseware Fabio and Beijing 2008 on Hobby du Mee. 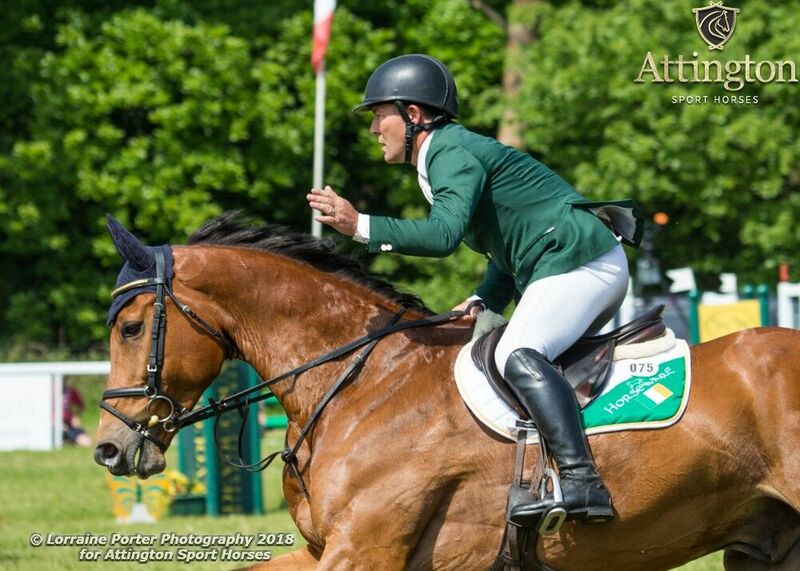 Austin has been selected for the World Equestrian Games on 3 occasions, with injuries sadly preventing him from making appearances. In 1994 he came to England and has been based here ever since. 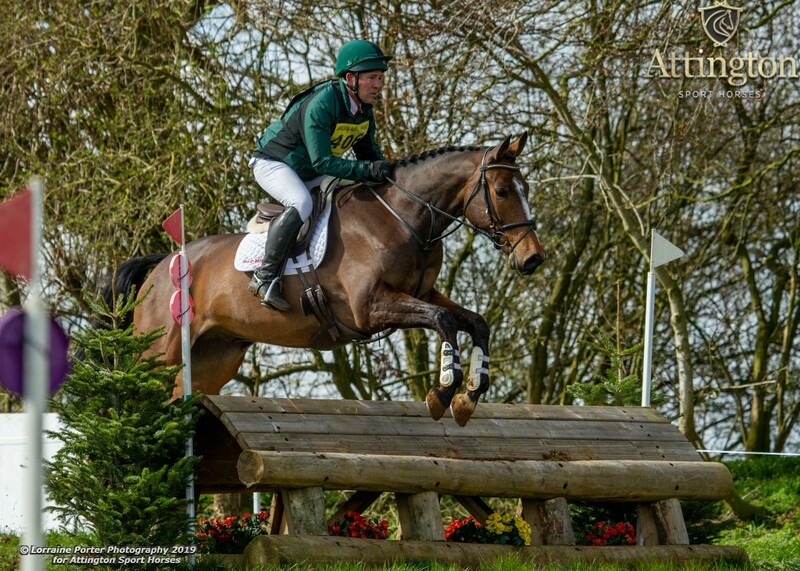 In his time here, Austin has produced and ridden numerous horses at every level of eventing. At Badminton in 1999 he was 4th on Simply Rhett. In 2009 he was 8th at Luhmühlen on Pocket Rocket. 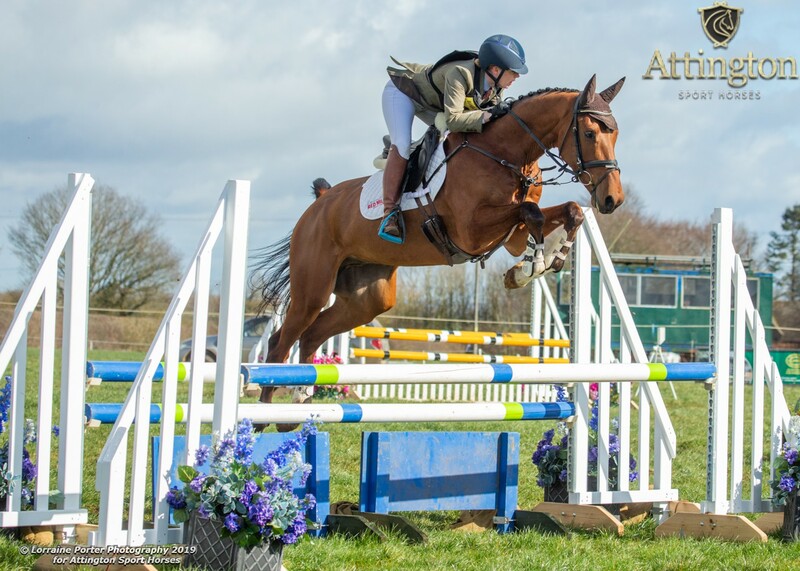 Austin has also ridden many horses at four-star level during his time here in the UK. 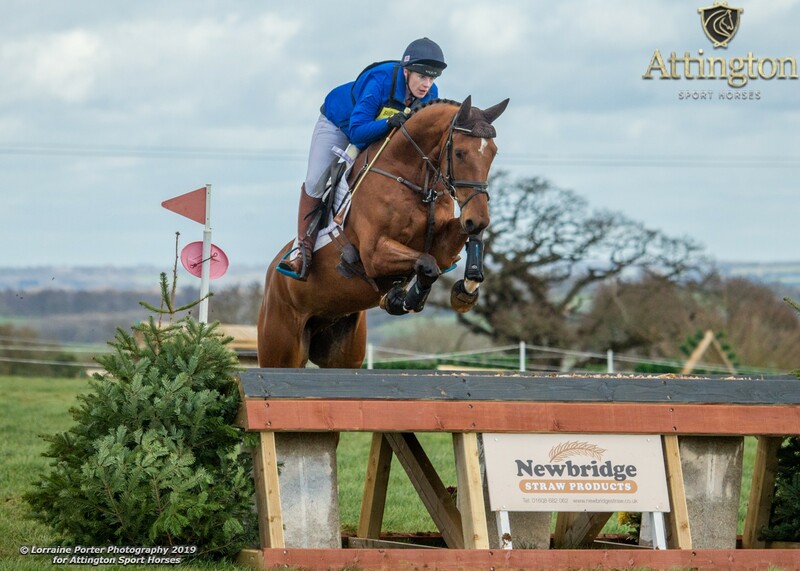 2017 so far has produced a number of international appearances for Austin, including being dubbed ‘cross country ride of the day’ with Kilpatrick Knight at Badminton CCI4*, a Bronze medal in the Irish leg of the FEI Nations Cup at Tattersalls with Balham Houdini and an FEI European Championships appearance in Strzegom, Poland, with Kilpatrick Knight.